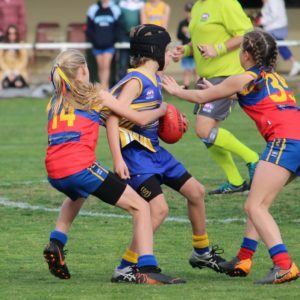 In 2018 the Sapphire Coast AFL has named a senior men’s team of the year whilst also releasing a senior women’s team of the year for the first time in league history. 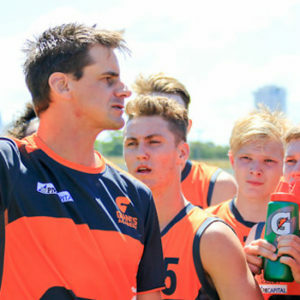 With contributions from club coaches the league, like in previous seasons finalizing the 20 man and 20 women squads was a challenge with a number of deserving players missing out in 2018. The 2018 senior men’s team of the year is highlighted by Tom Clarke, the 2018 senior best and fairest winner whilst Narooma best on ground in the grand final Jai Reed and and leading goal kicker Simon Mackie lead the forward line. 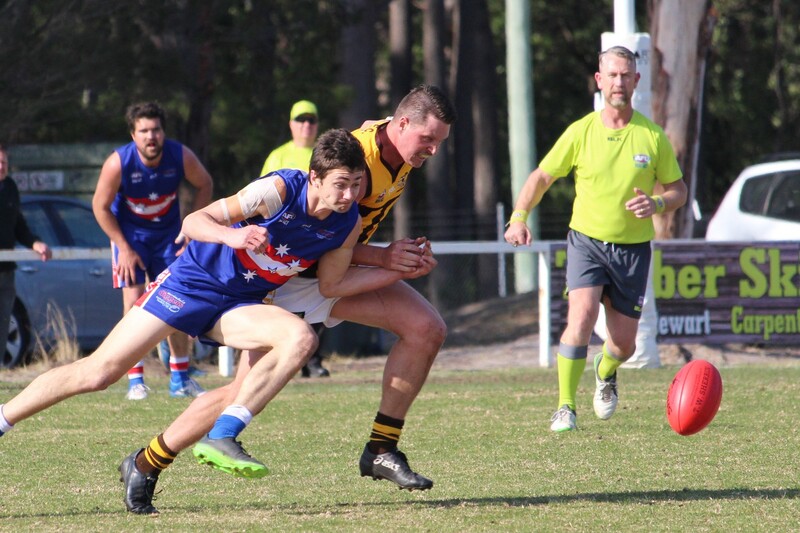 Rookie of the year, Caleb Higgins has locked down a defensive position after holding a number of the competitions best forwards to minimal goals in 2018. 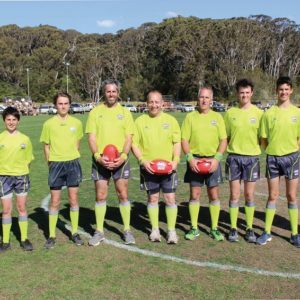 Captain of the team of the year in 2018 is Daniel Worden and coach Shane Parker from the Merimbula FC who have guided their team to a grand final appearance after finishing fifth in 2017. The 2018 senior women’s team of the year is led by Bermagui’s league best and fairest Jorja Moore whilst Zalie Betts from Narooma and Tathra’s Cymmon Parker hold down key positions after finishing as runner up best and fairest for the competition. Kamilla Grubesic holds down full forward after leading the league in goals in 2018 whilst young key forward Kiarna Woolley-Blain slots in next to Grubesic after a dynamic second half of the season. Premiership winning coach Shane Parker headlines this star studded inaugural women’s team of the year. View the full team’s of the year below.